Does Helping Hands In Home Care, Inc offer the following services? 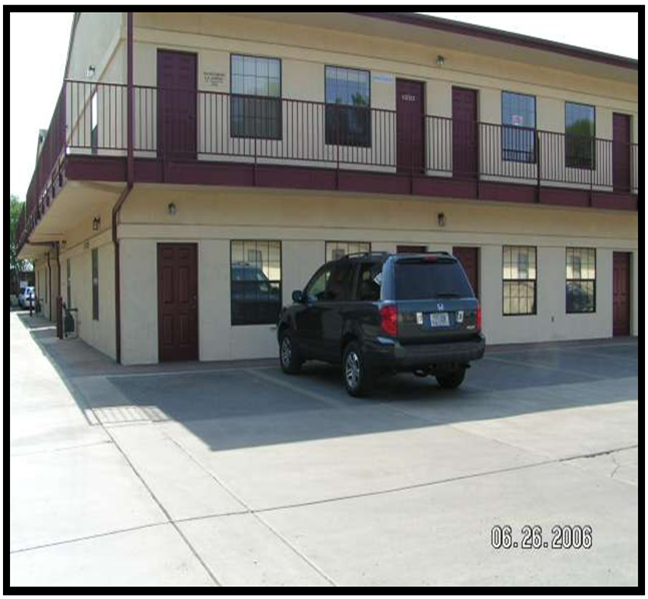 We are a local, family owned agency with offices in prescott and cottonwood, providing non-medical home and community bases services to senior, developmentally disabled and otherwise disabled or impaired individuals since 2004. Clients include private payers and individuals covered by private long term care insurance, as well as individuals receiving services through ahcccs long term care and the arizona division of developmental disabilities. Provided services include attendant care, personal care, housekeeping, respite, companion care, habilitation, and adult day programs for developmentally disabled, which can include performing a wide range of tasks, such as providing personal assistance with bathing, dressing, medications, and so forth, to housecleaning, preparing meals, running errands and doing shopping, to implementing teaching plans to achieve learning goals. Helping hands mission is to provide the highest level of quality in care services by always placing our clients best interests first, in large part through employing the highest qualified, best trained, best supervised and best supported pool of caregivers possible in yavapai county. 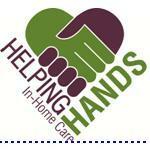 Helping Hands In Home Care serves ZIP codes that encompass all or part of each of the cities listed below.